Happy weekend, everybody! This roundup has a little bit of everything that happened this week - both good and bad. Teviant has just opened the doors to their first physical store, ColourPop’s newest product has the internet buzzing, and Avon’s latest venture is taking inspiration from the Hallyu wave. We also sadly report on the tragic passing of Deciem founder Brandon Truaxe. Read on for all the details. Talk about a major drop! Get ready to shop your Hearts (see what we did there?) 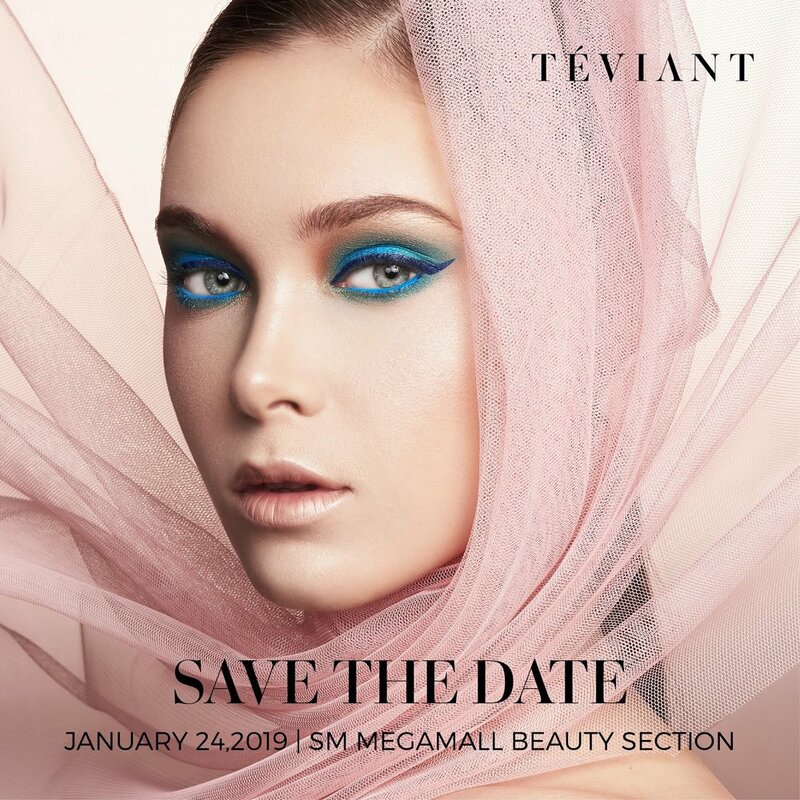 out, PV fam, because Heart Evangelista and celebrity makeup artist Albert Kurniawan’s baby Teviant Cosmetics has dropped at the SM Megamall Beauty Section! This will be the brand’s first ever physical counter, and we can now swatch the products in person before deciding on what to get! We’re already curious about trying out the Queen Eyebrow Duo Powder (P995), Amore Eyeshadow Palette (P2,450), and the Mon Cheri Mascara (P795). I know where I’ll be shopping this weekend! You can also browse and shop Teviant products on their online store here. Speaking of new stores, the location for Innisfree‘s second shopping hub has finally been revealed! Spot PH found a boardup announcing that work was in progress on the third floor of SM Megamall’s Building A. The store is expected to open up by April 2019, so northerners will no longer need to trek all the way to SM Mall of Asia for their K-beauty fix. Watch out for it! Sad news rocked the beauty world this week when it was announced that Deciem founder Brandon Truaxe sadly passed away on Monday. Current CEO Nicola Kilner has confirmed the news, and the company’s official Instagram account posted a touching tribute for their late founder. Estée Lauder, a major Deciem stockholder, also released a statement expressing their grief and sadness over the sudden passing of Truaxe. Our thoughts and prayers go out to the family, friends, and fans. Rest in peace, Brandon. K-Beauty fans, get ready because it looks like there’s a new player in the Korean beauty and skincare world - Avon! The cosmetics and skincare giant is rolling out a new collection of Korean beauty products in Russia and Europe this 2019, and we hope they hit Philippine shores, too. The brand collaborated with Korean innovation expert Bonne and developed several products that use top ingredients and authentic formulas, making them very effective and fun to use! 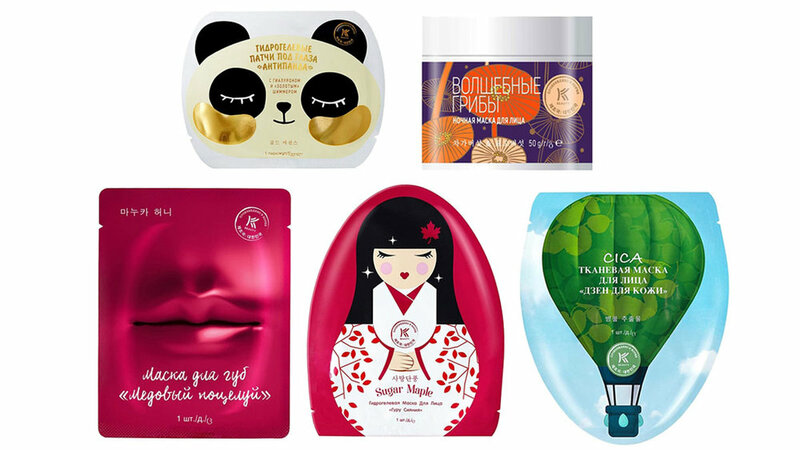 There’s no word yet on the full list of products (we did spot sheet masks and hand creams though) but we’re loving the cute and funky packaging! When it comes to budget-friendly, high-quality products, I think we can all agree that no one does it better than ColourPop. With their wide range of products, colors, and finishes, the brand has become a staple in many makeup routines and kits. One thing had been missing though, and they’ve remedied it with their latest product release - a mascara that promises longer, fuller, and flake-free lashes! The BFF Mascara ($8) comes in 8 shades: Black on Black, Left on Red, Pink Inc., Yellow Goodbye, Kiss ‘N Teal, Blue Ya Mind, and Purple Prose! Shop the new ColourPop BFF Mascara here. Remember when we talked about Wet N Wild’s latest venture in “workout makeup?” Well, it looks like liner and lunges are 2019’s newest trend. Maybelline has teamed up with sports brand Puma for an entire collection! The Puma x Maybelline Collection will feature high performance makeup, perfect for those on the go or at the gym. Formulated with high-endurance technology and supremely saturated color, the limited edition collection will help bring the oomph to your workout routine. The collection includes 5 new shades of the SuperStay Matte Ink Liquid Lipstick in Epic (dusty pink), Fearless (mauve), Fierce (dark purple), Unapologetic (orange), and Unstoppable (purple). There are also 4 Matte + Metallic Eye Duo Sticks, the Color + Gloss Face Duo Stick, Knockout (a powder highlighter), and the Smudge-Proof Mascara. Ranging from $9 to $13, the collection is set to launch in February and will hopefully hit the Philippines very soon! Would you buy workout makeup? If there’s one thing we can all agree on, it’s that a red lip never goes out of style! Whether your rocking a bright blue-toned red or a warm orange hue, red lips help spice up any makeup look and outfit. Which is why it’s no surprise that Kim Kardashian-West is setting aside her love for nudes (the lipstick variety) and creating “the perfect red” just in time for the month of love. KKW Beauty has just launched the Classic Red Crème Lipstick ($18) and the Red 1 Lip Liner ($12) this weekend. Grab both for a special bundle price of just $28! Shop KKW Beauty here.